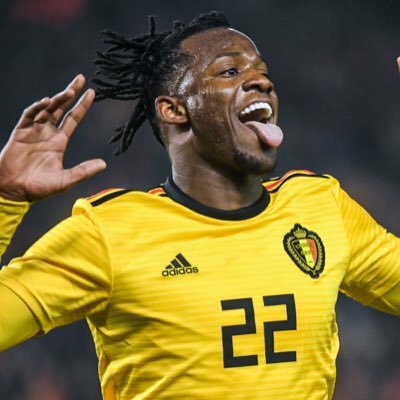 Chelsea striker Michy Batshuayi has hinted at a possible loan move to Valencia with a cryptic Tweet. The Spanish club have the bat on their crest, and it looks now like they’ll have a Bat in their lineup too, with the Belgian making his latest loan move away from Stamford Bridge. He excelled in the second part of the season with Dortmund last time out, and Valencia could be another important stage for him to make his mark.